. Additional bonus to osCommerce design template is quite realistic price level exactly what helps make it better. It is completely ready outlet to start your own venture. Excellent software in your admin user interface lets to handle whole online store with ease. Furthermore, credit card commercial system like 2CO.com and others, are actually integrated in osCommerce design templates. 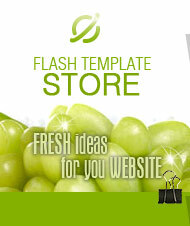 We mentioned about set up of template on your web server. Do not worry, since it's just "press to button" action. Important is PHP and MySQL service on your hosting and PHP variables "GLOBALS" as well. 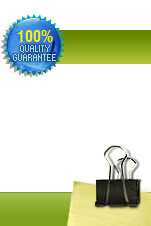 Be sure to ask for this your website hosting service provider. osCommerce templates doesn't require any kind of altering or customisation, because many of those functions come in your osCommerce management user interface. For more detailed information, please click here.